Your mum is the best mum in the world so as well as preparing a range of luxury mothers day breaks in West Cornwall, we’ve written a complete Mother’s Day in Cornwall Guide for you to plan a day they will love. Coming round late this year, Mother’s Day is on the 31st March. We know every mum is unique so our Mothers Day in Cornwall guide includes a gift for every type of mum. Whether are treating your Grandma, Mother, Wife, Sister or Daughter, take her somewhere special and show your love and appreciation. If it’s a spa day for mother and daughter, father and daughter, mother and son, grandmother and granddaughter, Cornwall has a wealth of spas to make mothers day as relaxing and special as possible. Nothing says a special nothing Sunday than a mother-daughter spa day in a crystal steam room. St Ives harbour hotel offers a wide range of treatments, a blissful sauna experience along with a hydrotherapy pool and relaxation lounge. Treat your mum with the special gift of relaxation and soak up 125 acres of Cornish coastline that peers down to it own Blue Flag sandy beaches. From facials to foot massages, indulge in a variety of set or tailored spa experiences. Known for their meditative day escapes and in particular, the heated outdoor bathtubs perched on the top of the cliff, The Scarlet Hotel will treat you and your mum like royalty. With their steam room, natural reed filtered outdoor pool, relaxation space and indoor pool, mothers day will be the perfect escape. Cook up something Cornish together or as a surprise for your mum with some homemade local dishes. Traditional, savoury and sweet, treat your mum to some Cornish mother’s day recipes. Is your mum a pasty fan? 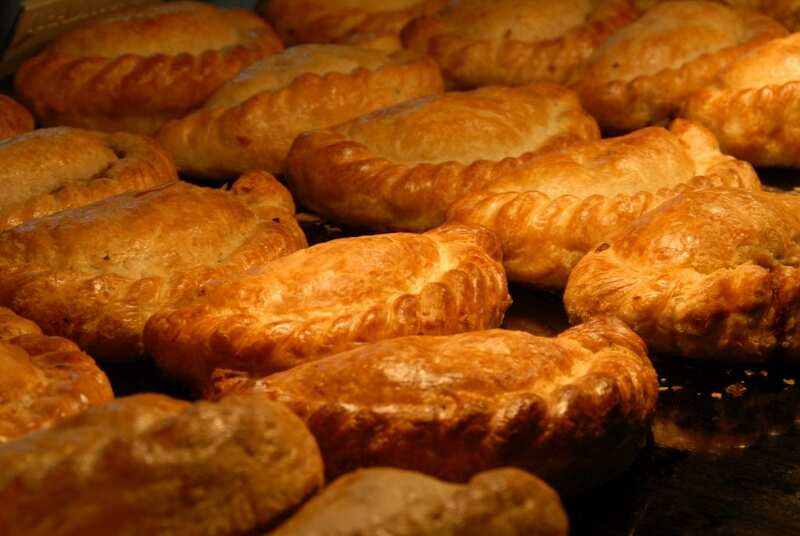 A protected cornish delicacy a genuine Cornish Pasty must only contain: ‘roughly diced or minced beef. Sliced or diced potato and swede (turnip). See The Cornish Pasty Association’s proper job recipe. What goes first, cream or jam? Impress your mum and treat her to some freshly made homemade scones and take a picnic hamper to the beach. And just in case, its jam first with a dollop of Cornish clotted cream on top. Top it off with some handmade chutney and crackers. Take a look at the Cornish Food Box for some inspiration! Is your mum a nature lover with a soft spot for Cornwall’s many gorgeous flower fields and gardens? Take mothers day flowers to the next level and plan a trip to some of the most beautiful floral displays Cornwall has to offer. 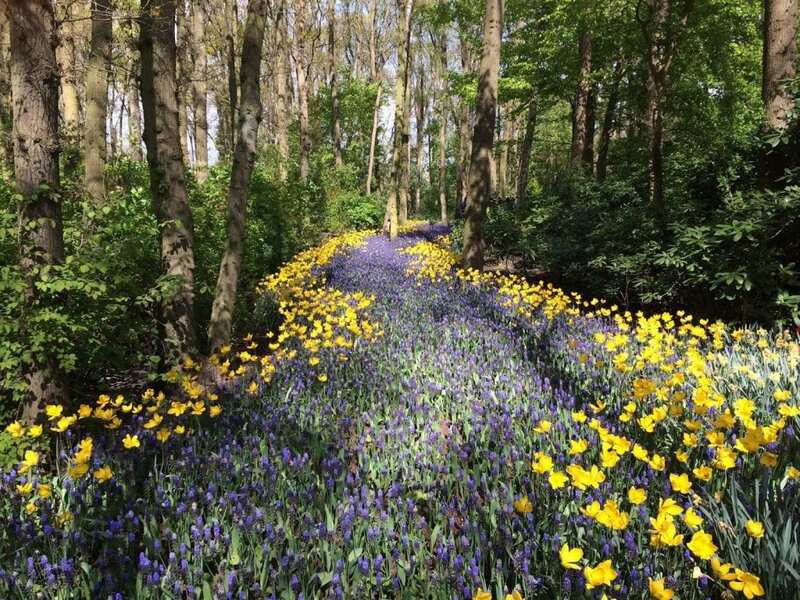 Head to the world famous Eden Project and appreciate the Outdoor Gardens for daffodils and other flower shrubs as they reach their spring peak also step into the Mediterranean Biome for the beautiful blooms. Take a trip to this coastal garden with the family and explore a peaceful valley garden with its unique maze, quaint beach and vast tropical varieties. Get involved in their giant outdoor flowered frame and take a picture with your mum and share your love on social media. Would your Mum love seeing a rare red squirrel or two? Surprise your Mum with the treat of seeing a traditional native breed in their natural habitat. Also, not forgetting the colourful, beautiful gardens and tea shop. See more about Trewithen Gardens. If your mum is into a more woody scenery then take a picnic, set up a barbeque, hire some bikes and walk the dogs. There are four different walking routes and three cycling trails with a play area for the little ones. The Woods Cafe is super welcoming, dog-friendly and has the aesthetic of woodland cottage dreams. Take your mother’s tea to the next level with a quintessentially Cornish afternoon tea. Quaint sandwiches, detailed finger desserts, a proper brew and perhaps a cheeky glass of bubbles. Carnewas Tea Room, Bedruthan Steps is well reviewed to have one of the best Cornish cream teas on the North Coast, if not Cornwall. 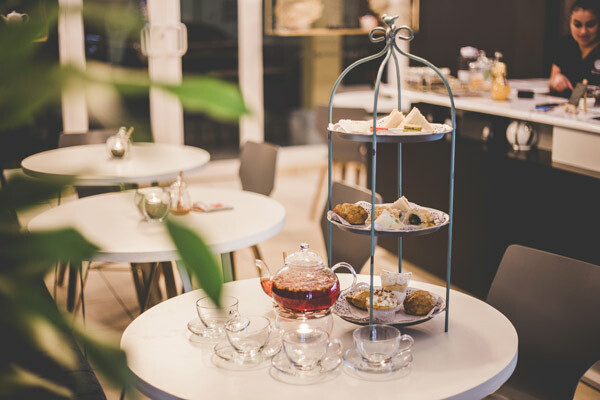 With a famous and dramatic cliff walk nearby, this low key, bustling tea room will be a hit with any mums who enjoy the wild coast experience with a delicious reward. With six afternoon teas to choose from, The fancy, family friendly Greekbank Hotel treat their afternoon tea guests like royalty. Choose from, Traditional, Childrens, Chocoholics, Champagne, Gentlemens and Greenbanks very own afternoon tea. With stunning views over the Fal Estuary, dress the family up for a delicious cuppa. Is your mum a social butterfly? Plan a mother’s day afternoon tea for all her friends and family to celebrate motherhood as a group on Mothering Sunday at Headland Hotel, Newquay. Looking for a little vintage? This glamorous hotel can cater to cute mismatched crockery and cake stands mountained with Cornish afternoon tea goodness. For those in a hurry see a quickfire list of top 10 mother’s day gift ideas to do in Cornwall. Beach Walk and Coffee – Keep it simple and stroll along a beach to her favourite cafe. Fish and Chips on the Pier – Go traditional with a good old Cornish chips and fish. Watersports Lesson – Get everyone’s adrenaline pumping on mothers day. Breakfast – Start mothers day right and take her out for a hearty breakfast. Tapas – A perfect cuisine to enjoy with a drink of your mum’s choice. Sunday Lunch – Sometimes you can beat a good roast dinner in a 3-course lunch. Mothers Day Break – Treat your mum to a stay at in one of our St Ives Cottages. Go for a Pint – Goes without saying – get in a round of Cornish cider. 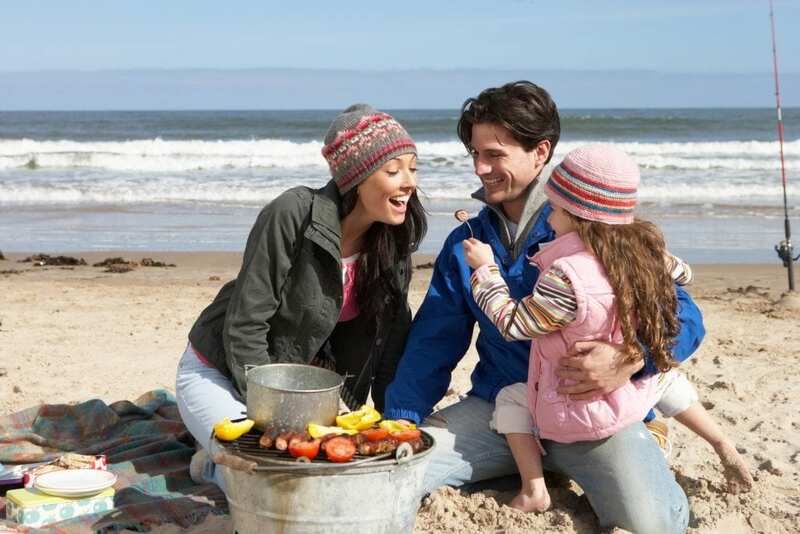 We hope you have a few good ideas from this guide and if you are interested how Carbis Bay Holidays can make your mum feel extra special this mother’s day take a look at our mother’s day breaks.